Thou shalt sacrifice myriads and myriads of yarn for me. The glories of yet another weekend upon us. 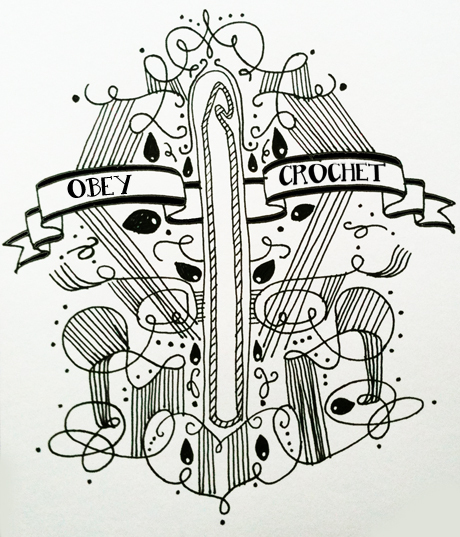 Obey Crochet is in the midst of 30 drawings for 30 days. See you crafty bastards next week, check out Hooktopia and join, and remember, stay crochet. That is all. You are currently reading 8/30: FANCY at .